Friday, September 14, 2012, 7:30 p.m. Using the extraordinary backdrop of the V&A’s cast courts as inspiration, internationally acclaimed violinist Peter Sheppard Skaerved and virtuoso horn player Carly Lake will deliver a special performance to mark the start of the London Design Festival 2012. 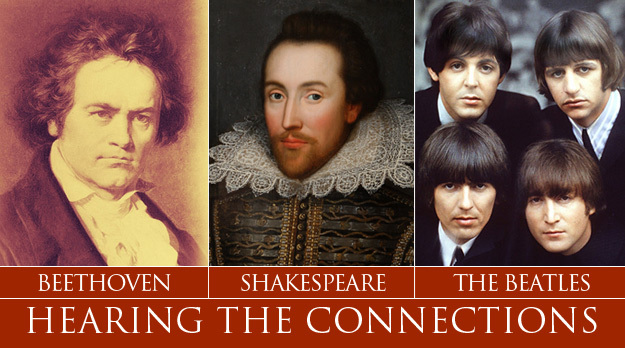 This performance will include works by Bach, Biber, David Gorton and Michael Alec Rose. 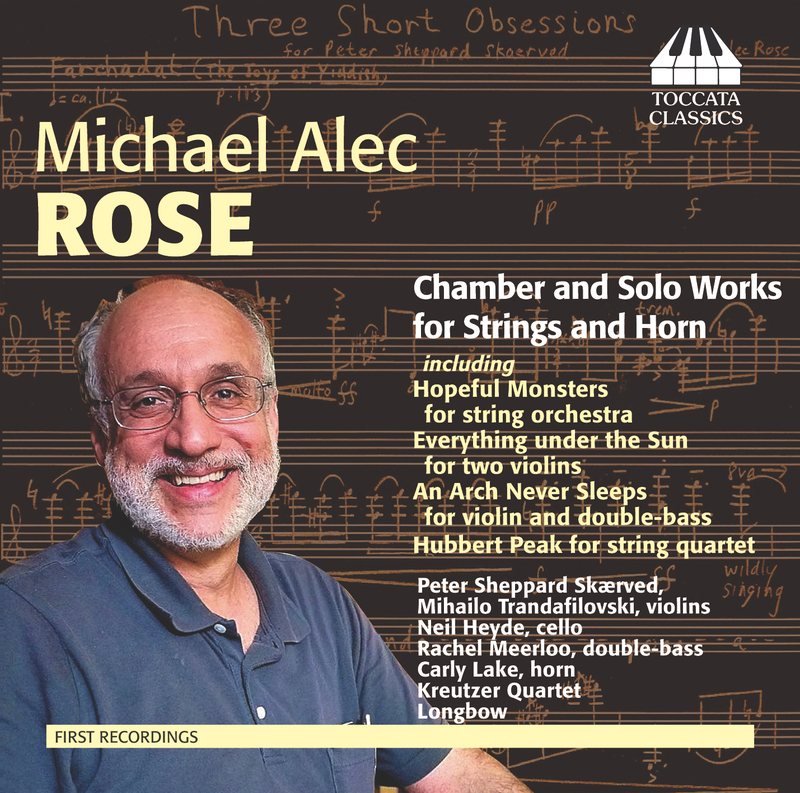 for upcoming CD of Michael Alec Rose’s string music, recorded in the parish church of St. John the Baptist, Aldbury, Tring, Hertfordshire, England. Click here. I’m co-directing the Exchange Program between the Blair School and the Royal Academy of Music (composing up a storm while I’m at it!). Departure for the London leg of the program: March 3, 2012. Follow the program with daily updates at this link.